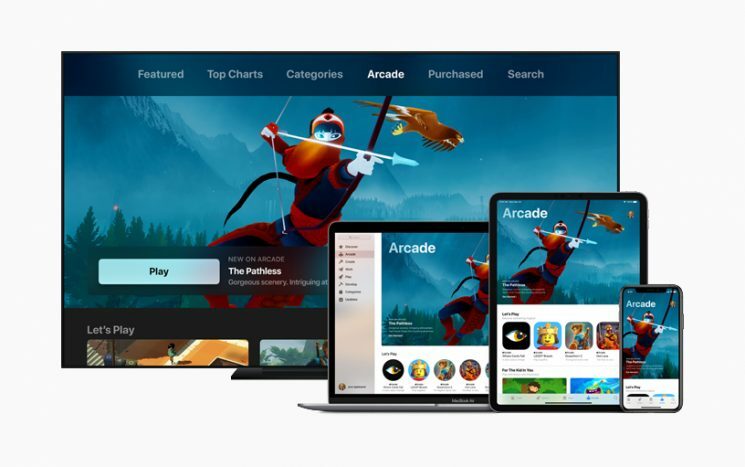 With the start of Apple's event a few minutes ago, the company has just launched Apple Arcade gaming service for iOS, Mac and Apple TV. As it was said in the event, Apple Arcade service will not be like other cloud gaming competitors like Sony, Microsoft and Nvidia. Apple’s gaming subscription isn’t designed to stream games to iOS devices. Instead, it’s a subscription game service for titles that can be installed from the App Store. 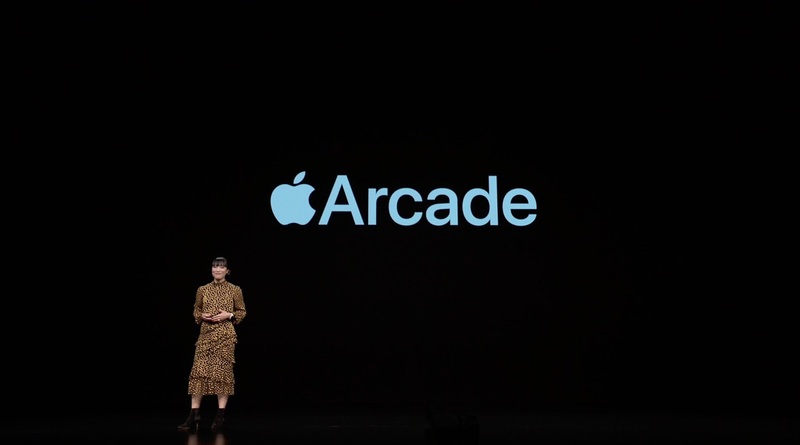 Apple Arcade partners will include Disney, Sega, Lego, Cartoon Network, Konami, and more. With more than 1 billion people have downloaded games from the App Store, and more than 300,000 games available through the App Store. Apple is hoping that Apple Arcade gaming service will curate some of these top titles into a subscription service. Apple Arcade brings a full collection of 100+ new games that you won’t find on any other subscription service. The app puts a new Arcade tab in the App Store app where you can download and play any compatible game on demand. As you might come to expect from a paid subscription service, Apple Arcade won’t host any ads, providing you with an uninterrupted gaming experience.